KITAKYUSHU, JPN. 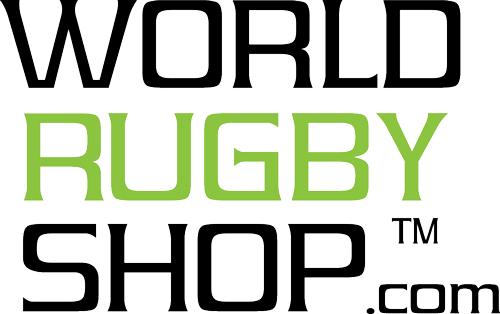 - The Women's Eagles Sevens had a tough start to the 2018 Kitakyushu Sevens tournament. Nearly three months from the last Series stop, the squad was overcome by a tough defensive stand and high-powered French attack, conceding their first match of Pool B, 36-0. 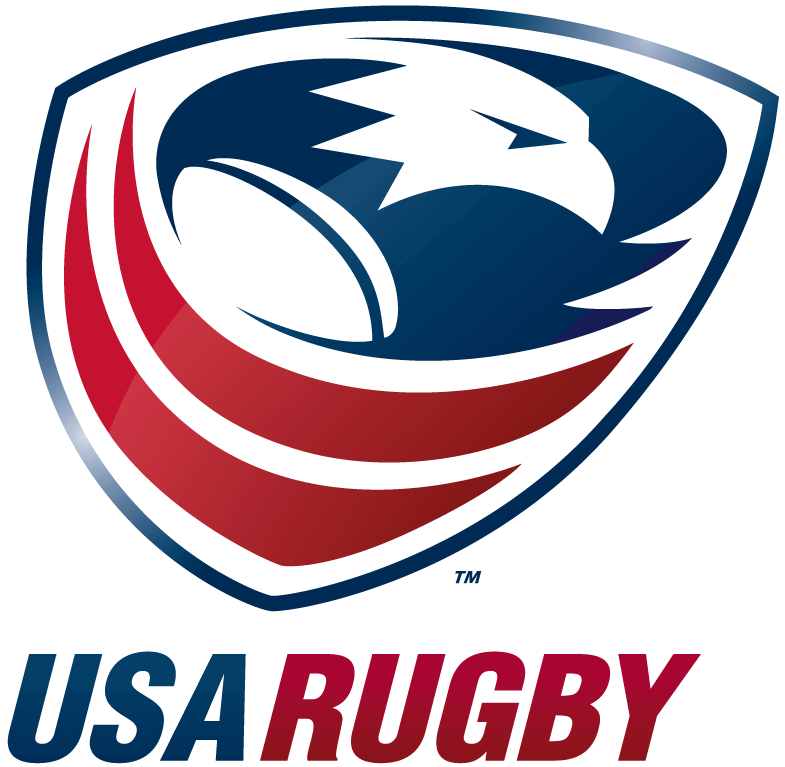 Though held without a score, the team will be prepared for their next encounter against New Zealand (1-0) at 2:04 AM ET, LIVE on The Rugby Channel. Throughout the match, the United States had quick dances with the ball in attacking position, making it past the 5-meter line on only a few occasions, before deadly turnovers resulted in French points. At the start, France's Lina Guerin was first to dot down, followed by Montserrat Amedee to give the opposition a 14-0 lead less than halfway into the first 7 minutes of play. Challenged to maintain possession and cover gaps around the French attack, the Women's Sevens conceded two opportunities to a relentless defensive stance. First, Naya Tapper made an attempt around the outside, stopped close to the French goal line, and unable to continue her drive. Then, Cheta Emba took a heavy charge towards France territory but a tackle and USA knock on resulted in a scoring scrum for France, 19-0. The second half was an unfortunate duplicate of the first. Turnovers and a trip to the sin bin for Jordan Gray left the Women's Sevens vulnerable to another 3 French scores. After a promising Alev Kelter run was stopped meters from the line, precise French tackling proved to be too much for the U.S. to handle. And, with the opposition heavily covering speedy Naya Tapper, Head Coach Richie Walker sent in Kristen Thomas to help turn things around. But, even with Thomas, France was unstoppable. Jade Le Pesq scored two consecutive tries -- both on the backend of Kristen Thomas attacks -- pushing the Eagles down even further 31-0. Then, on the final play, one last United States attack was stopped by a turnover that resulted in a match ending try for the French, 36-0. 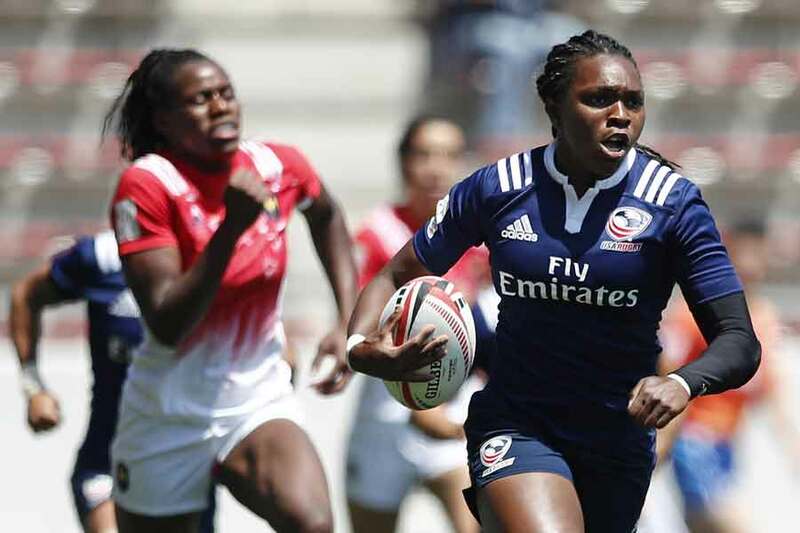 While it was a tough end to the first game of Kitakyushu Sevens, the Women's Eagles Sevens have identified where they need to adjust to face New Zealand (1-0). The second match of Pool B kicks off at 2:04 AM ET, LIVE on The Rugby Channel.